Shop Vans shoes at Tactics for fast delivery, free shipping and world-class customer service. 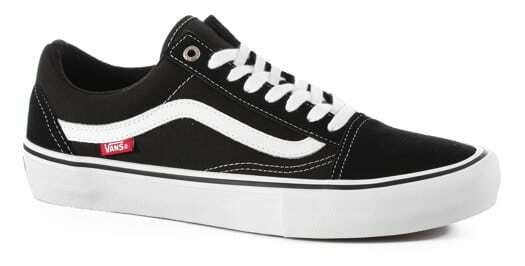 We have the very latest Vans shoes for skate and casual wear, including the popular OTW - Off The Wall - line-up. Chill in a pair of classic slip-ons, lace up a pair of skate shoes, or go big in a classic Vans Half Cab. 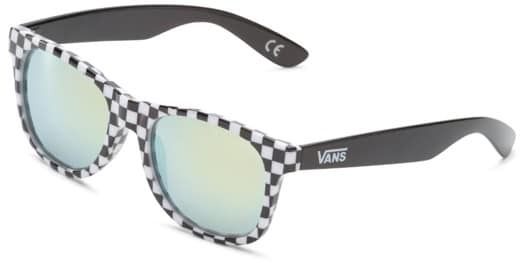 Be sure to check out our assortment of Vans t-shirts, hoodies, jeans, sunglasses and more.